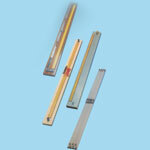 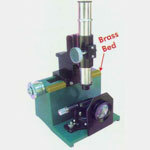 We are a premium manufacturer of Physics Equipment . 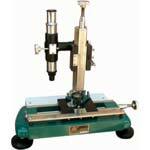 We present a well engineered range of physic equipment. 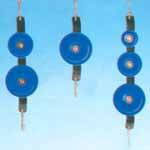 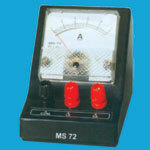 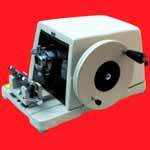 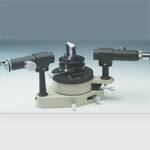 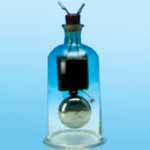 A vast range of physics Laboratory Equipments Manufacturer is available with us. 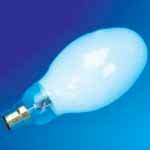 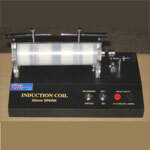 We proffer very reasonable prices for these highly advanced physics equipment.